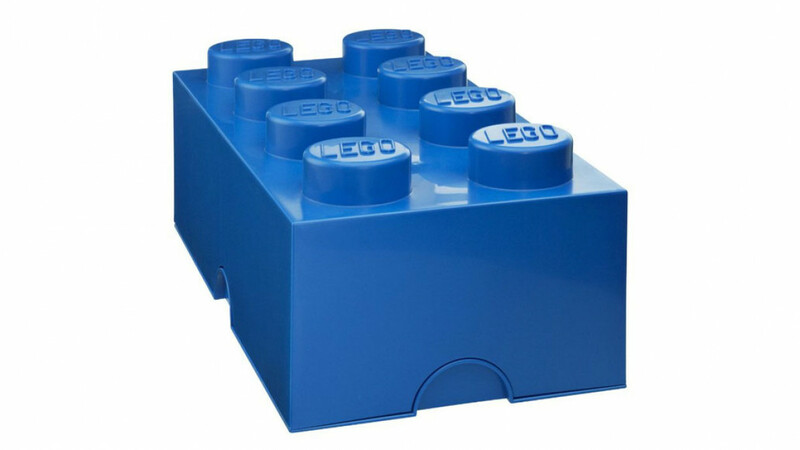 Keep your little pieces of Lego inside of a big one with this neat Lego storage box. It looks just like a giant Lego and can fit lots of stuff inside it. Great for kids or anyone who loves cool novelty items. It is available in eight classic colours and if you need more than one they are stackable. A cool decorating idea for a childs room or office. Mix and match colours to build a cool giant Lego storage tower just the way you want it. Practical, cool and pvc free. A fun storage solution that is also practical.